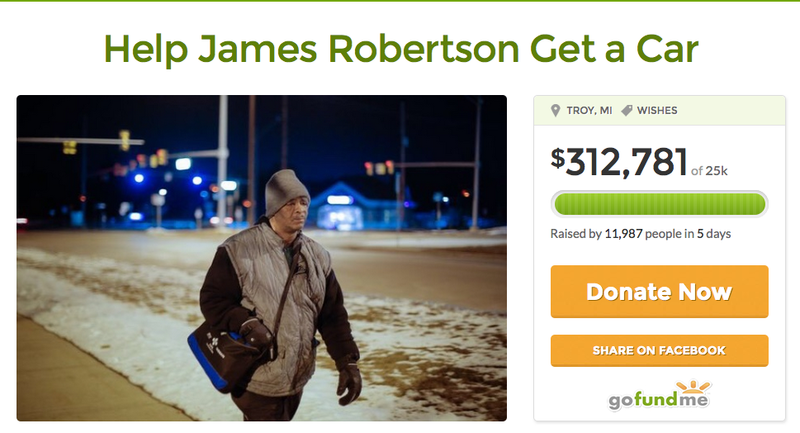 Leaving home in Detroit at 8 a.m., James Robertson doesn’t look like an endurance athlete. But as he steps out into the cold, Robertson, 56, is steeled for an Olympic-sized commute. Getting to and from his factory job 23 miles away in Rochester Hills, he’ll take a bus partway there and partway home. And he’ll also walk an astounding 21 miles.